"One of the things we were really trying to encourage with this is that local doesn't mean second rate," says Brandt Eisner. He's the designer and assistant director at Argyle Fine Art who organized Off the Cuff, this summer's local designer competition. 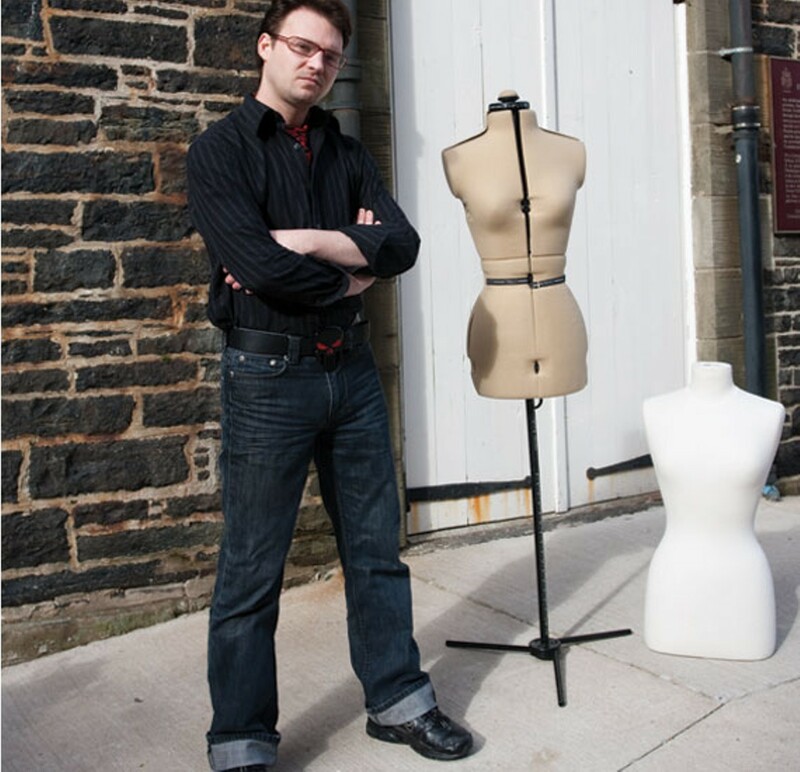 Its intent was to give more exposure to local designers and help people realize that there is a movement of professional, creative people making clothes in Atlantic Canada. "I've been involved with the Wearable Art shows and noticed there's so much local talent and most of the public doesn't know is here yet." The three finalists were Heather Rappard, Akshay Tyagi and Louanna Murphy, and it was Murphy who wound up winning the contest. Murphy is a NSCAD fashion student, who Eisner praises for her technical acumen. "Her skills are just immaculate, she did a lot of constructive pieces, very wearable. Just great." These names join a host of local designers working in different aesthetics with different materials, and Eisner---who is a fan of deux fm, Sunsets on the Eastside, Katrina Tuttle, Turbine Clothing and Orphanage Clothing---says he is starting to see the scene come together. "The trend right now is the fact that it's being discovered," he says. "At Off the Cuff, designers started to see that they could do what they wanted to do and there was an audience here. The green factor is really big, and the NSCAD fashion department is really pushing that. There's this whole reusing...not a retro feel, but there is a throwback to a whole mix of periods, which is cool."